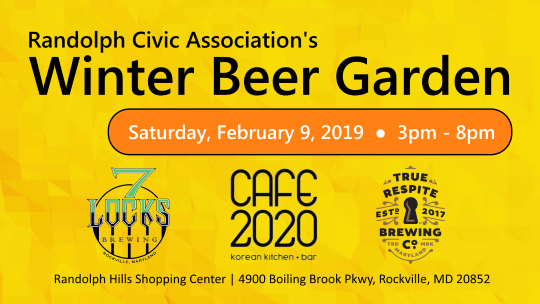 You won’t want to miss The RCA Winter Beer Garden held at the RCA Civic Green at Randolph Hills Shopping Center, Saturday, February 9th, 3pm to 8pm. Looking for something fun to do in the Pike District/White Flint area? AMP by Strathmore at Pike & Rose has the entertainment you crave. So many fun holiday events this weekend! Comments Off on So many fun holiday events this weekend! Sunday Brunch with Santa at Pinstripes! Comments Off on Sunday Brunch with Santa at Pinstripes! Let it snow at Pike & Rose! 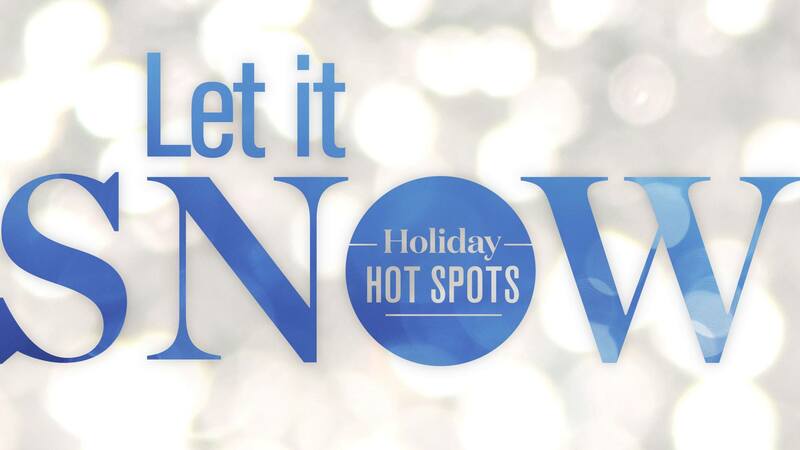 Comments Off on Let it snow at Pike & Rose! Come play in the Pike & Rose Winter Wonderland. Celebrate the season and make memories in Rose Park every Friday & Saturday now through December 22nd when snow will fall at 6 pm, 7 pm and 8pm to the sounds of some of your favorite holiday tunes. Two free fun events Saturday! Comments Off on Two free fun events Saturday! 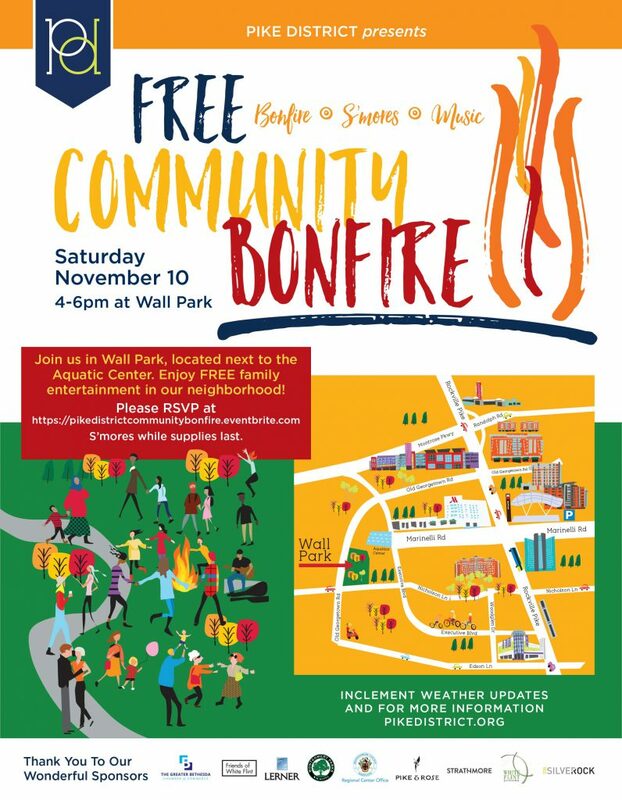 First, there’s the free Community Bonfire at Wall Park next to the Shriver Aquatic Center from 4 to 6pm and enjoy yummy s’mores and live music by Strathmore. Second, NoBe Market is holding a NoBe Block Party – Live Music, Food Trucks, Pet Adoption, & More from 12 to 4 pm at North Bethesda Market, 11412 Rockville Pike, Rockville, Maryland 20852.